Residential and commercial snowplowing in Oneida, Sherrill and Vernon areas. We offer per season or per service contracts. 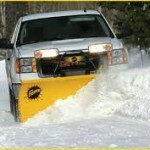 We strive to offer the most reliable snow removal service in the area, so you can get to work or run your business. 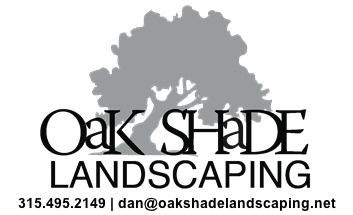 Call today for a quote on your snow and ice management.